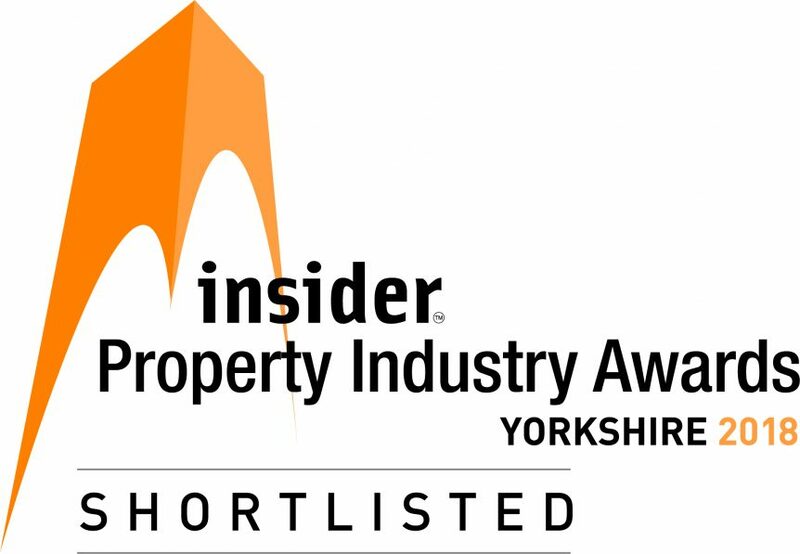 As the saying goes, good things come in three’s, and it couldn’t be more true this morning as we’ve found out that we have been shortlisted in not one, but three categories in the Insider Yorkshire Property Industry Awards 2018! Shortlisted for Restoration/Regeneration Project, Design Excellence and Architects Practice of the Year, as a firm headquartered in Leeds we are very proud of this local achievement, but this is representative of the outstanding work we produce from all of our offices across the UK – great work team! The winners will be announced in an awards ceremony on 20th September.